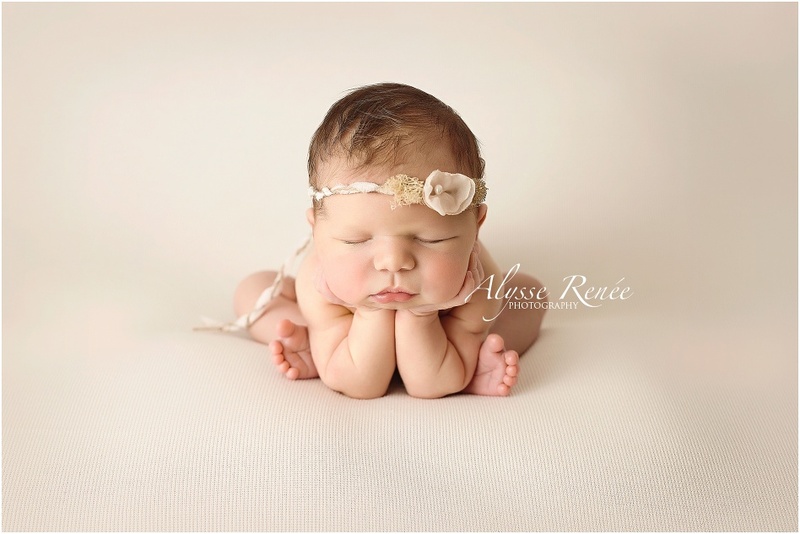 I love this sweet “Froggy” Newborn Photography pose! 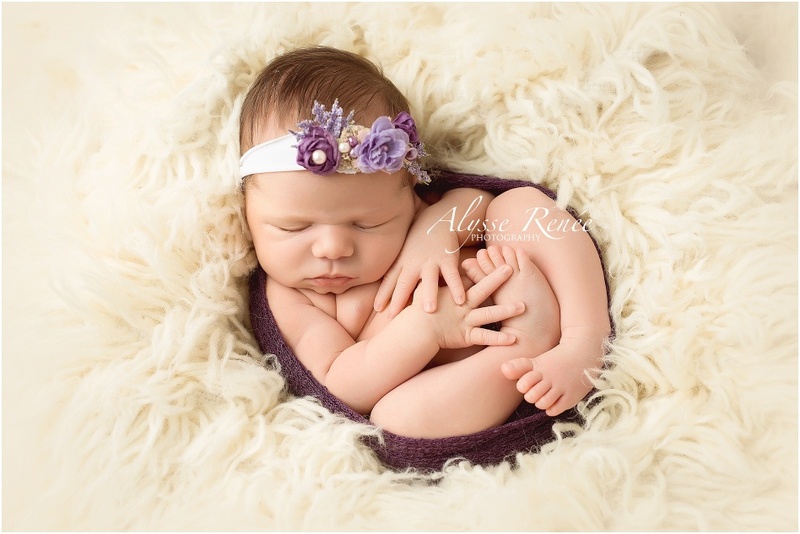 Alysse Renée Photography’s number one priorty is to ensure the safety of all the newborns who come to the studio for their portraits! Therefore, this pose is ONLY achieved by using a composite. That means two images were taken and merged together in photoshop to create this amazing look! Want to see see what I am talking about? CLICK HERE TO SEE THE IMAGES THAT WERE MERGED TOGETHER IN PHOTOSHOP! This sweet deep purple color will match baby Zoey’s nursery so well! A large canvas of this image will look amazing! Babies grow so fast and it’s such a blessing to capture the details! I am a Allen Newborn Photographer. I also provide photography services to the Dallas, Frisco, Little Elm, Prosper, McKinney, Plano, Denton, Richardson, and all of North Dallas area.